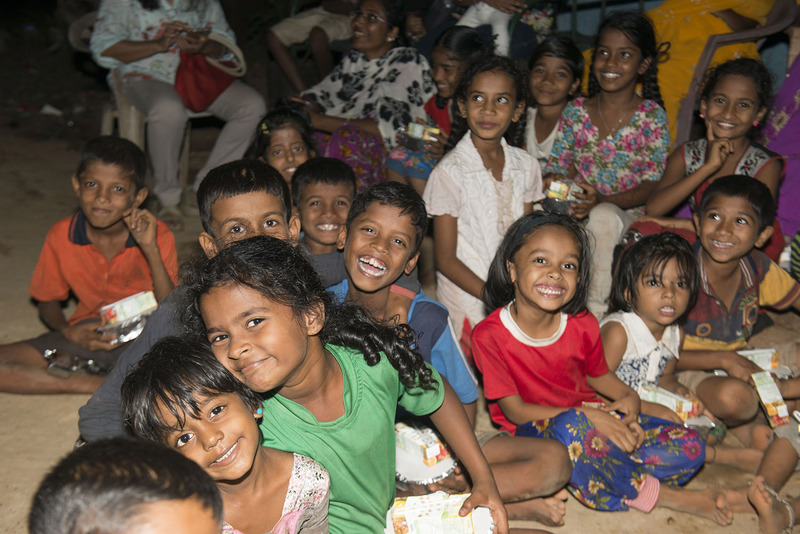 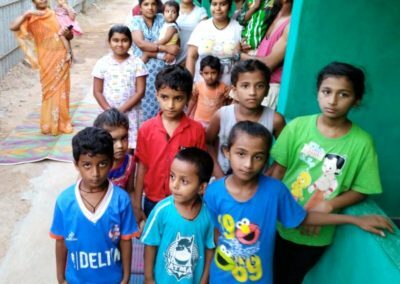 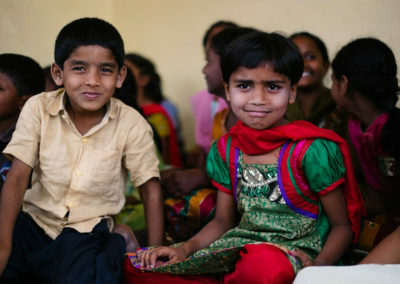 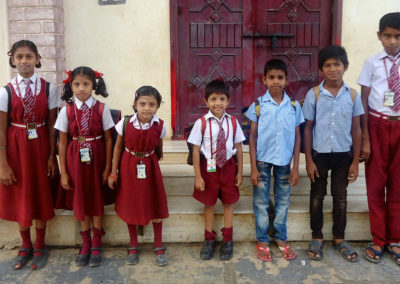 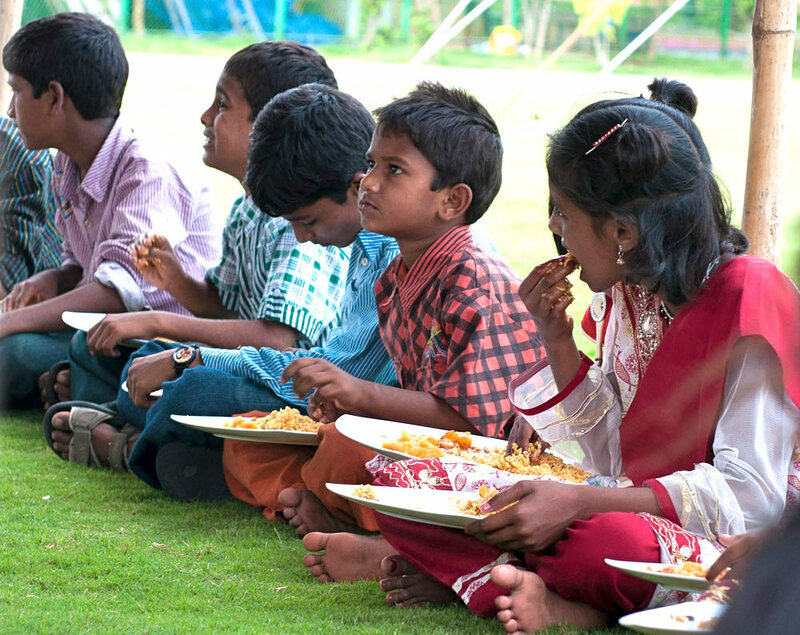 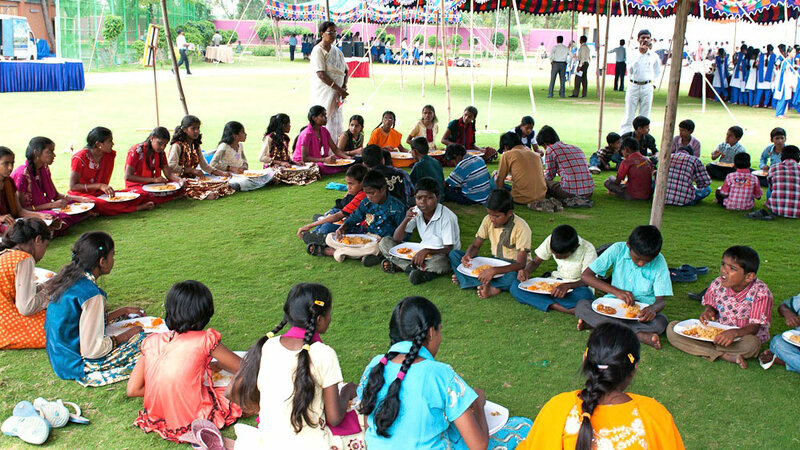 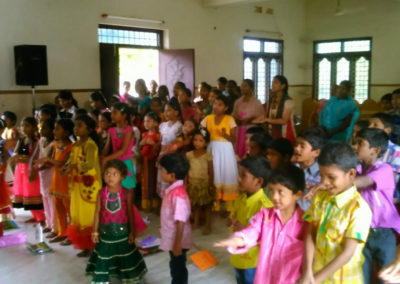 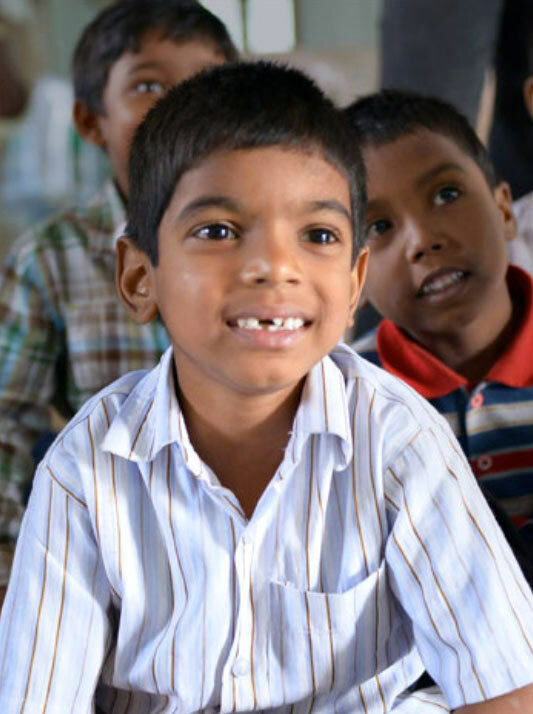 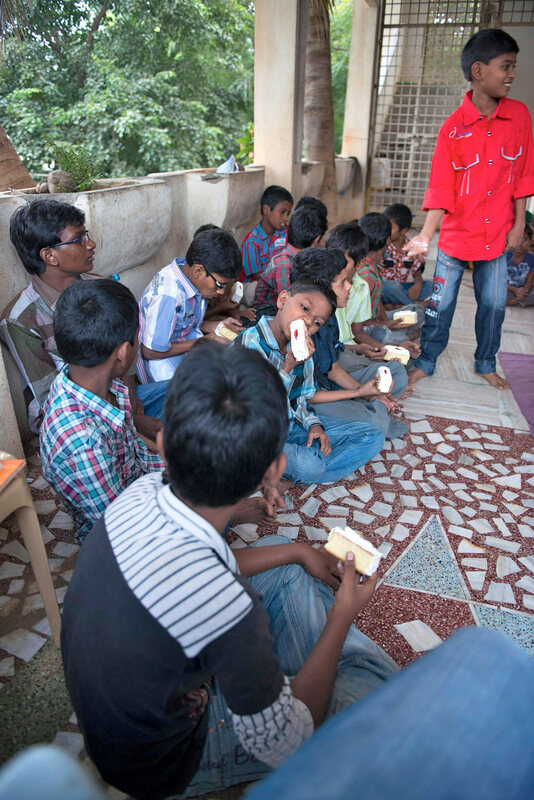 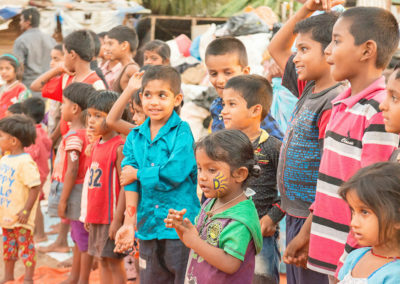 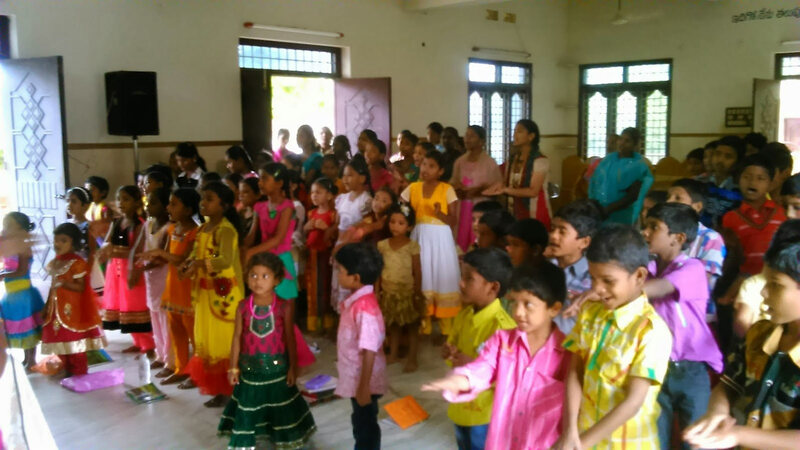 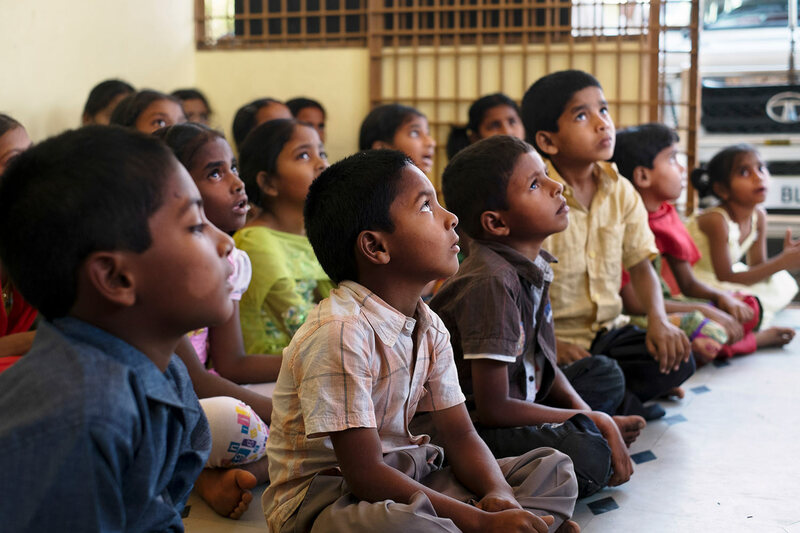 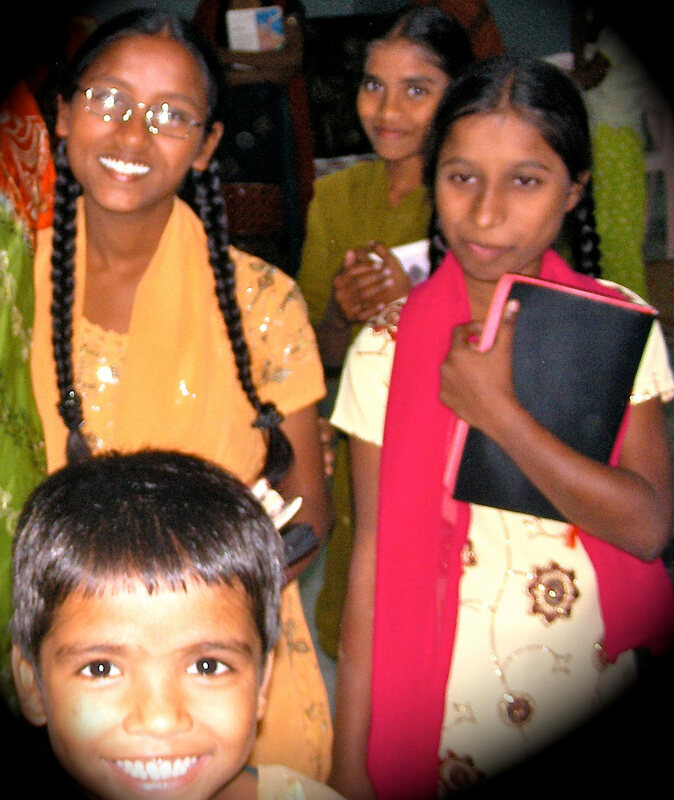 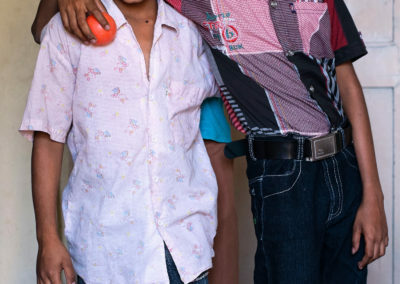 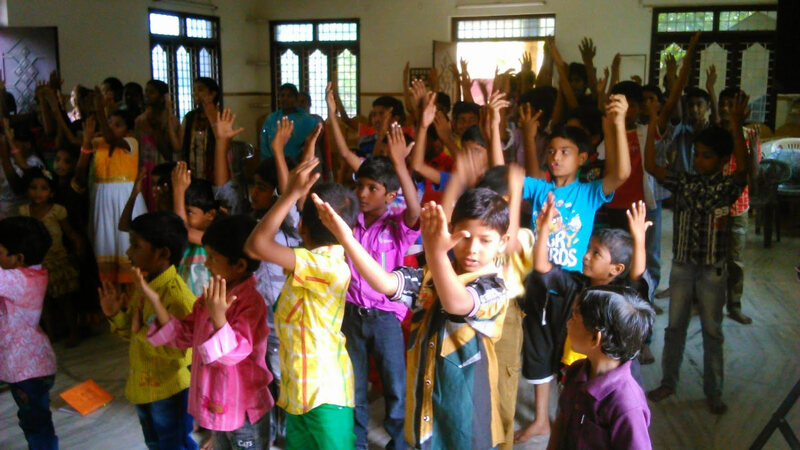 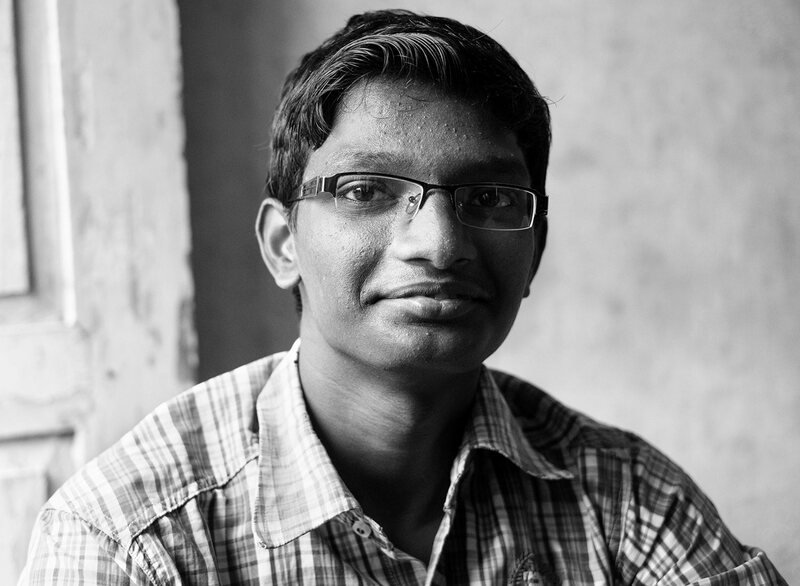 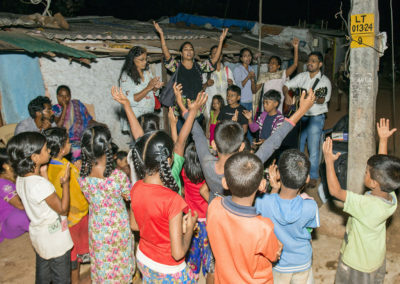 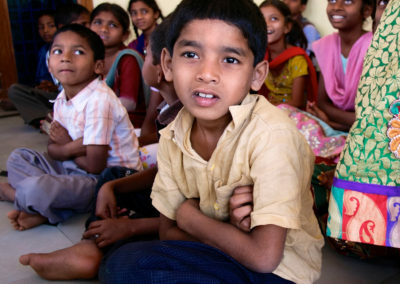 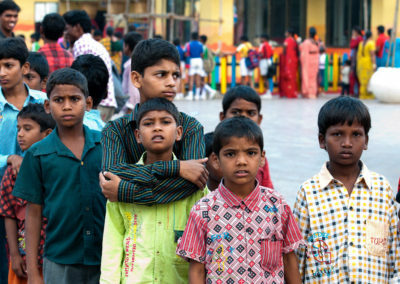 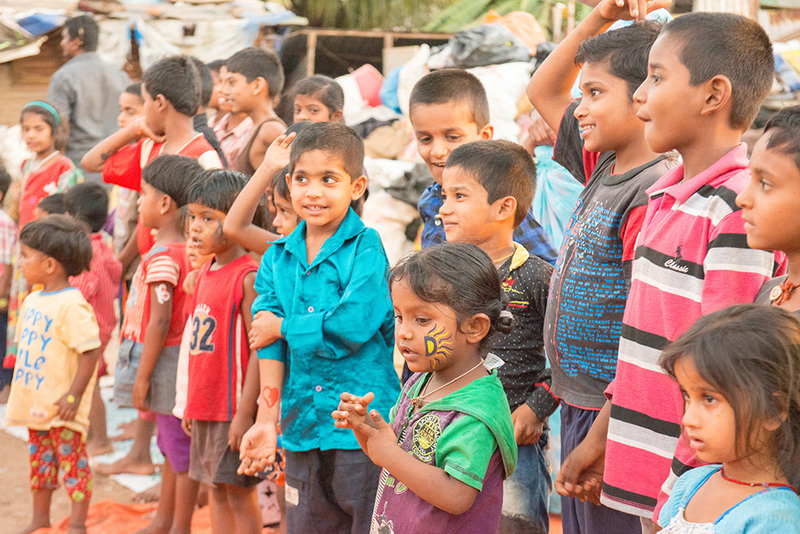 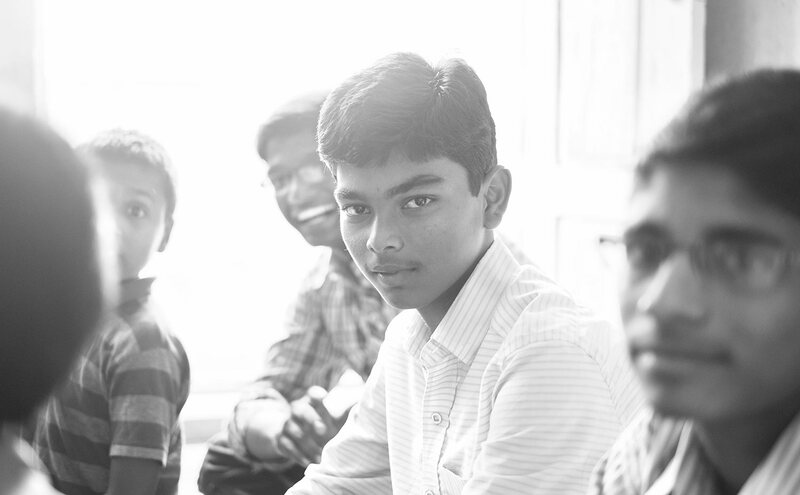 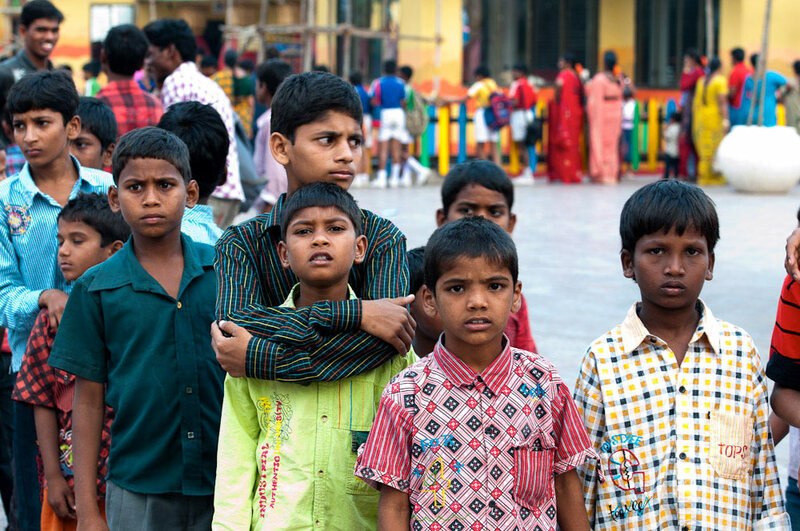 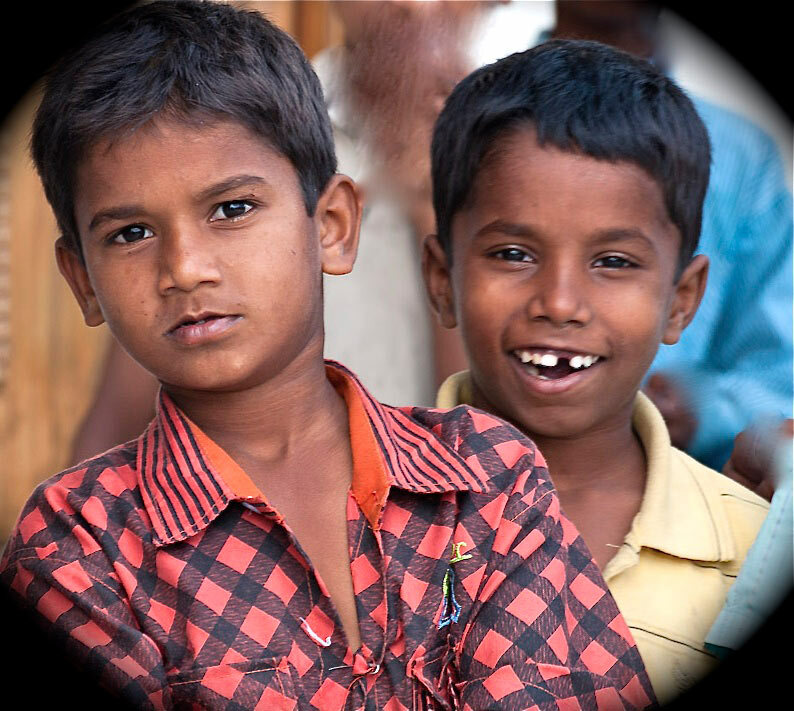 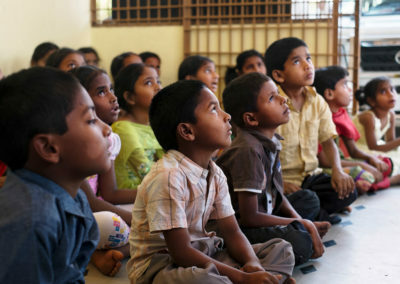 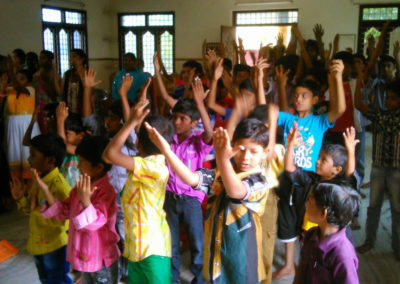 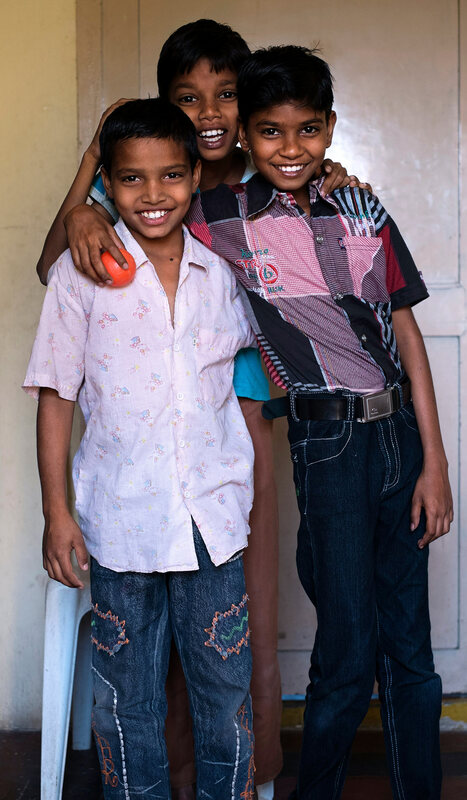 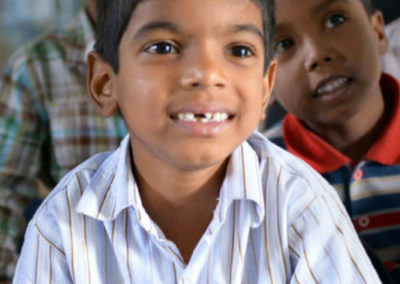 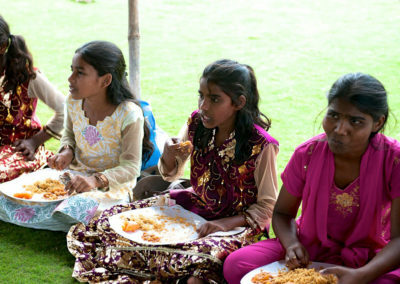 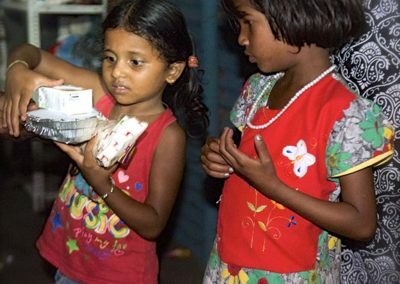 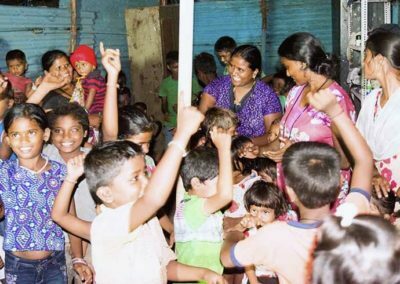 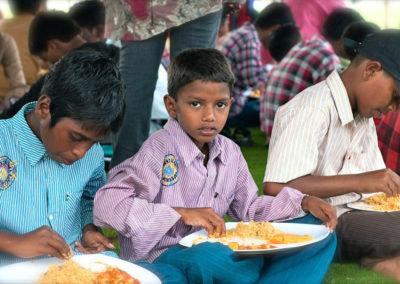 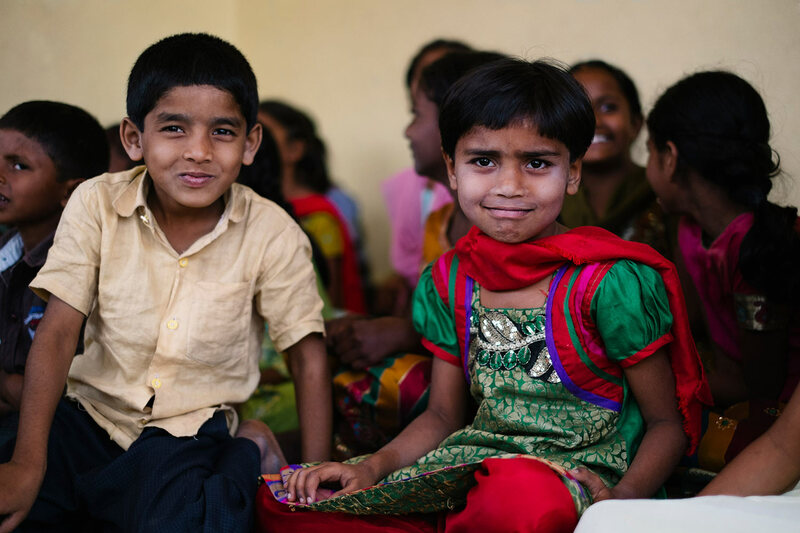 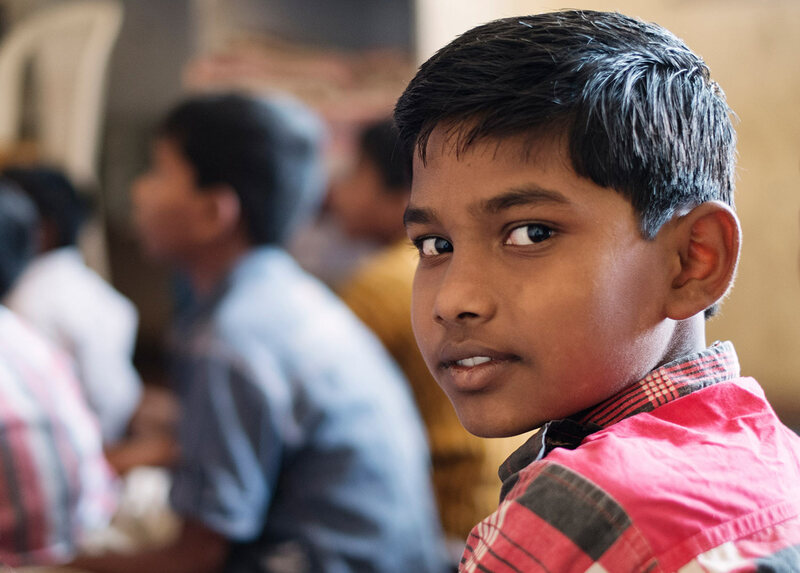 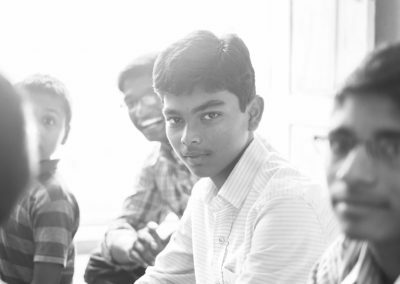 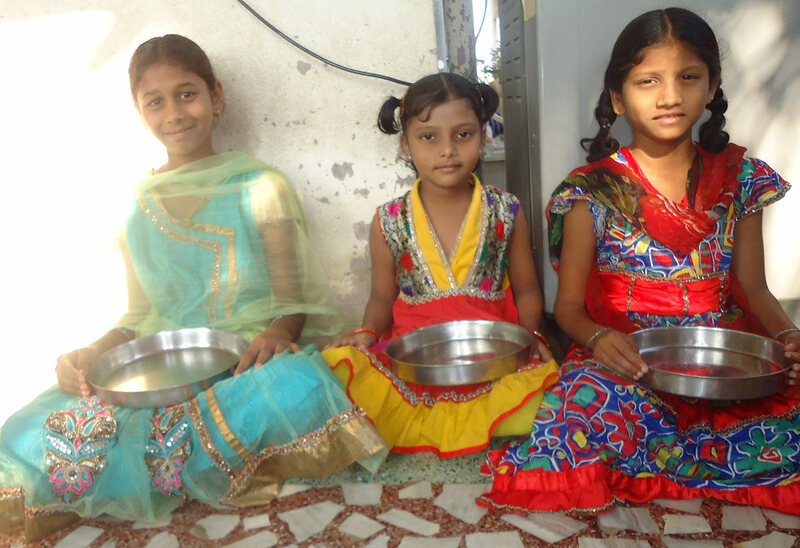 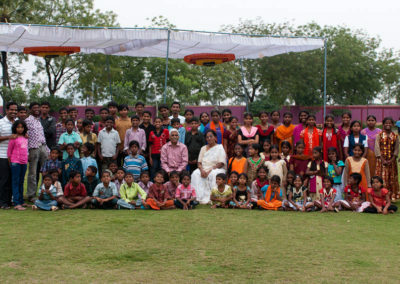 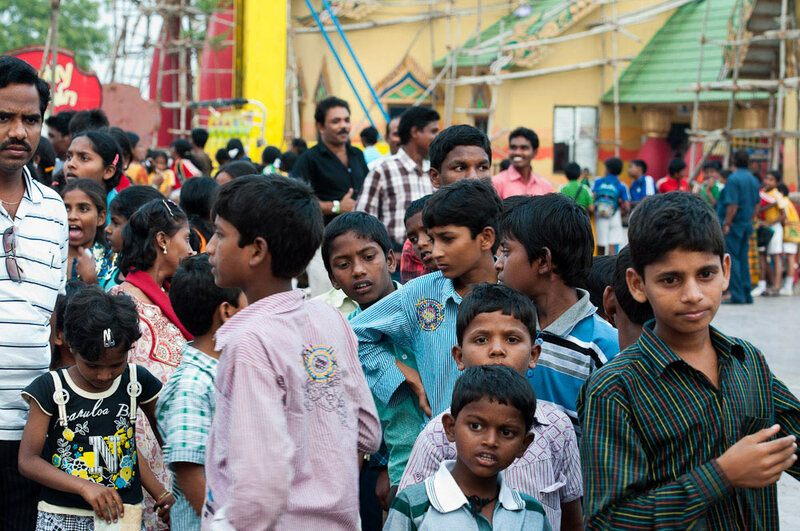 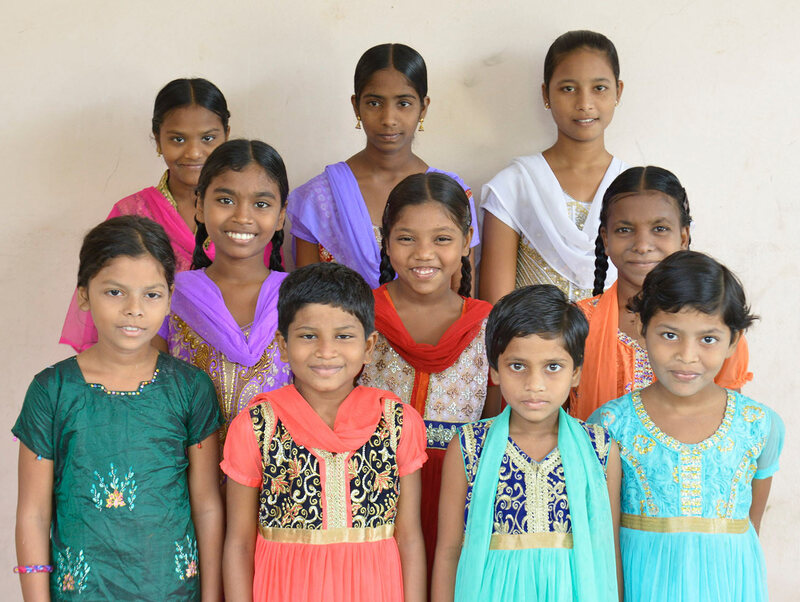 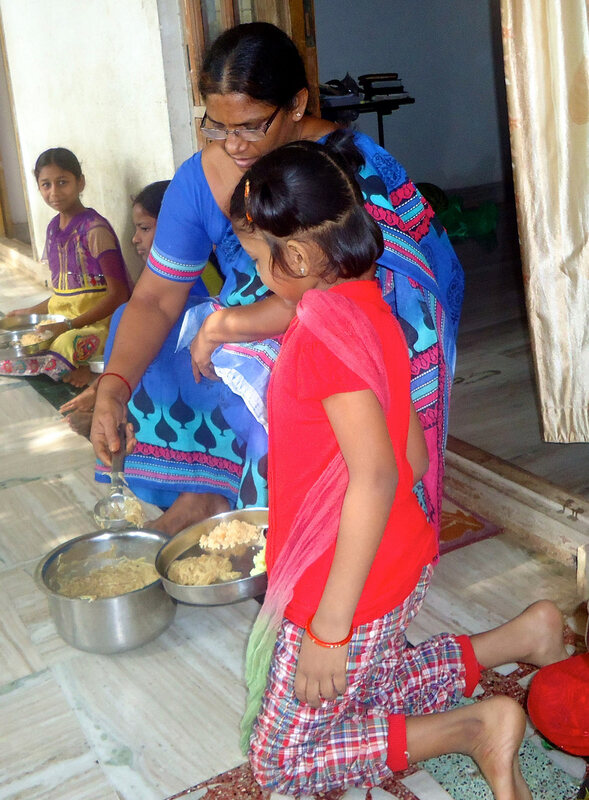 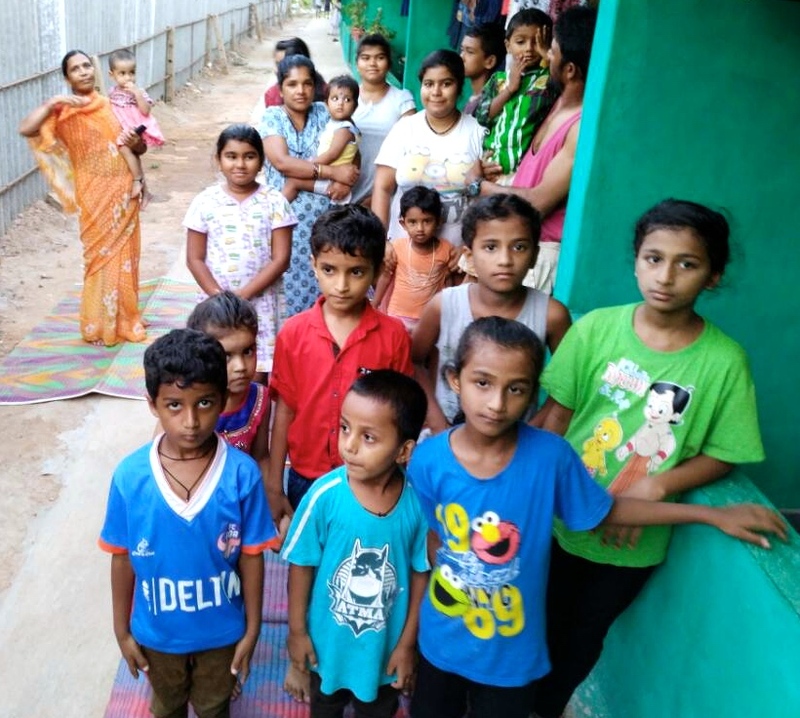 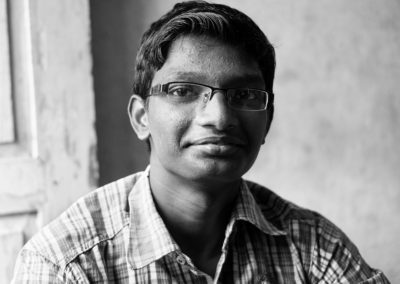 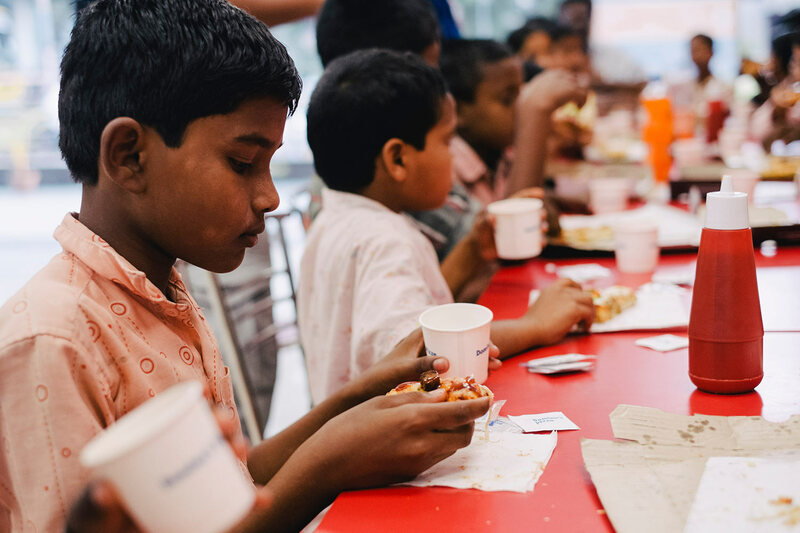 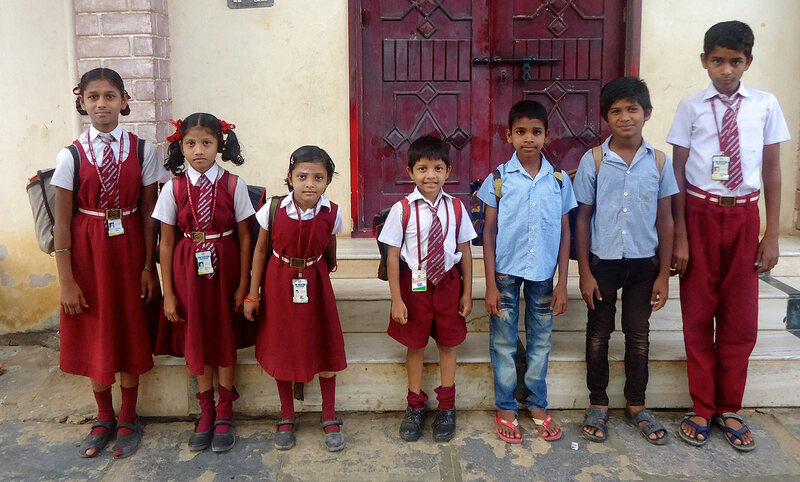 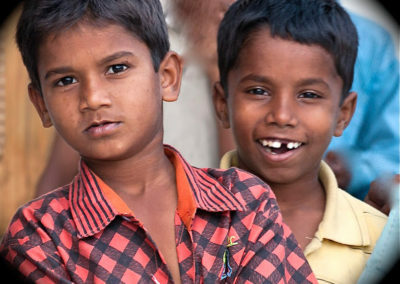 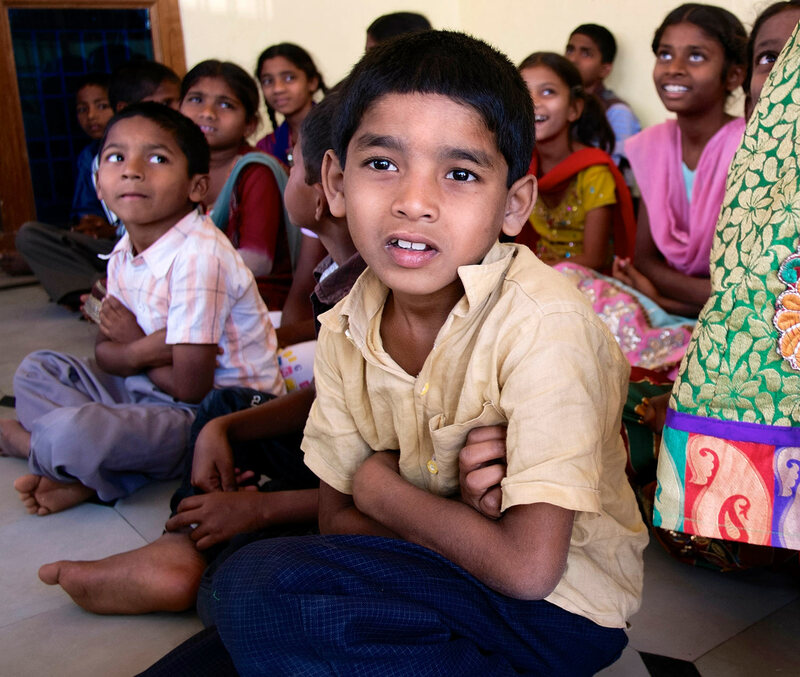 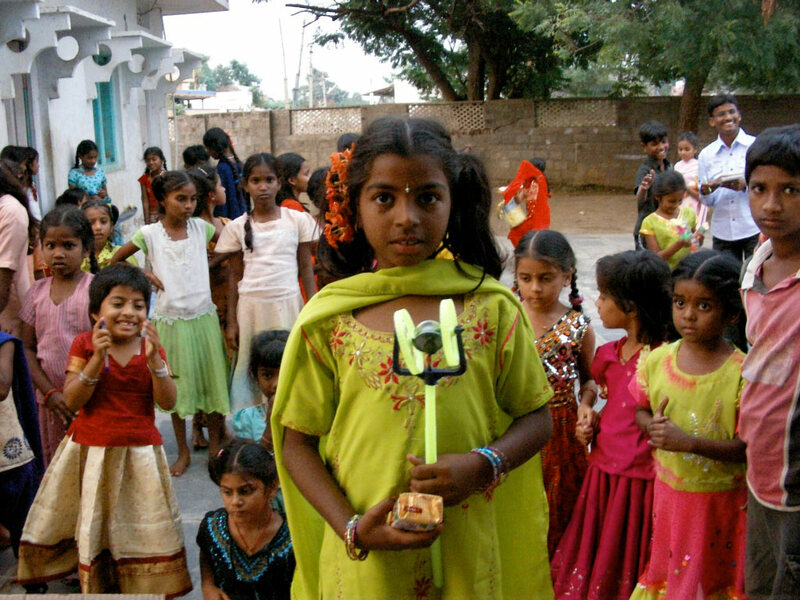 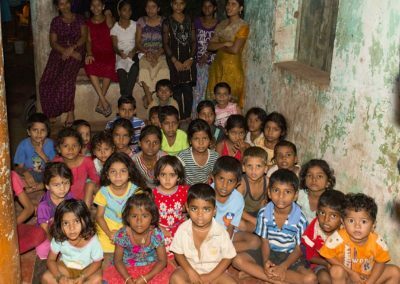 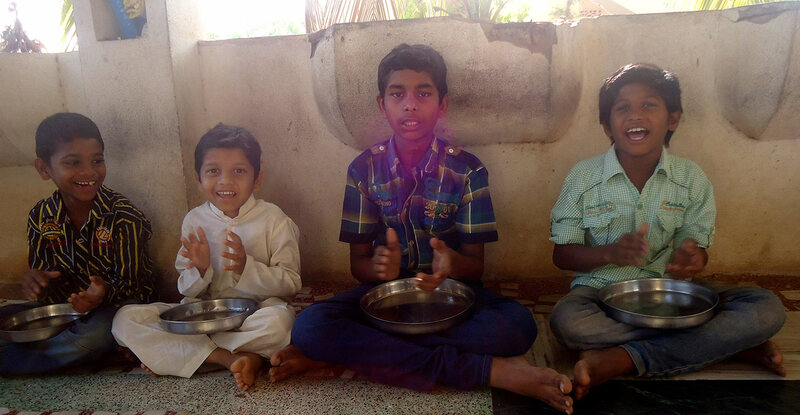 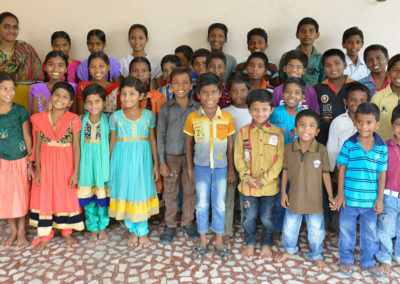 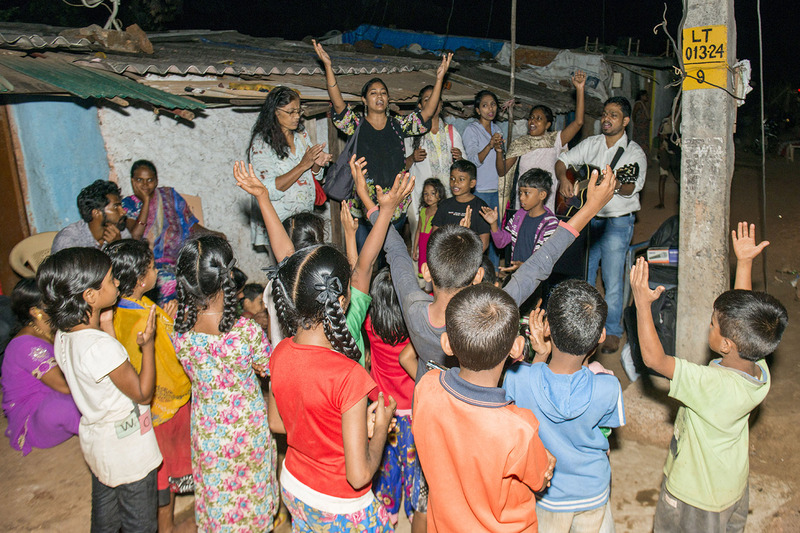 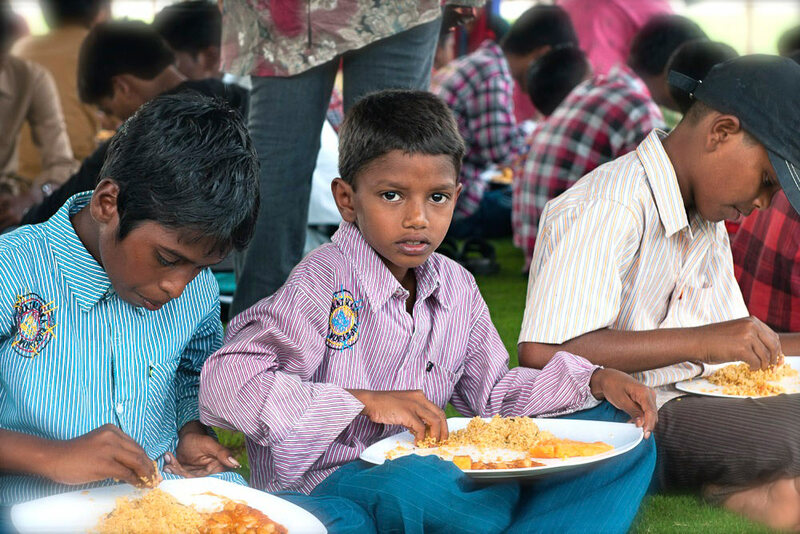 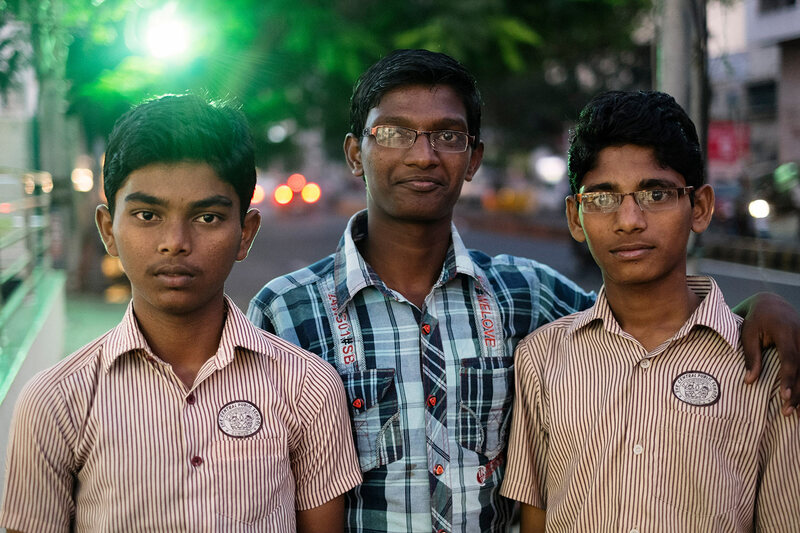 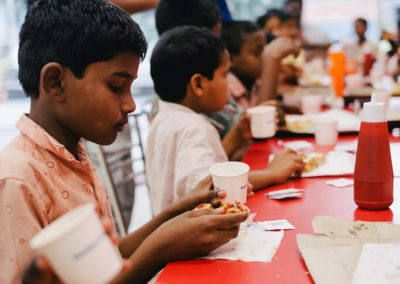 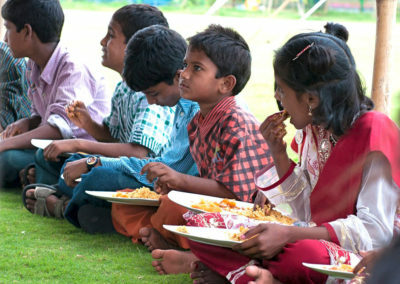 Orphans First has several children’s homes in India where the kids receive love, food, education, family life, and teaching on Jesus. 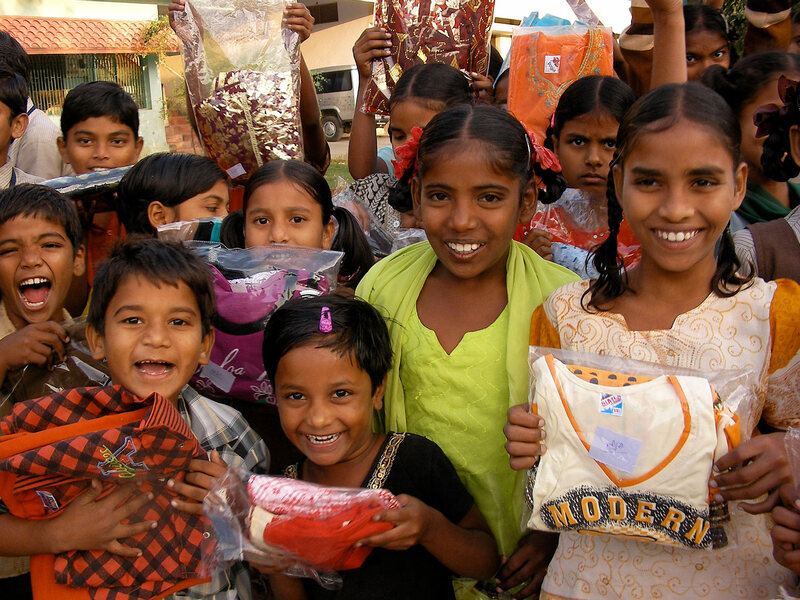 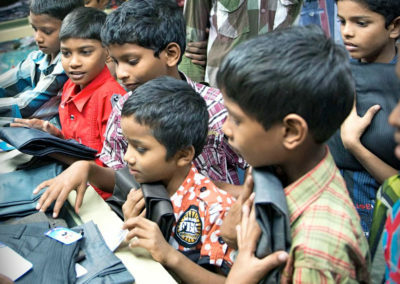 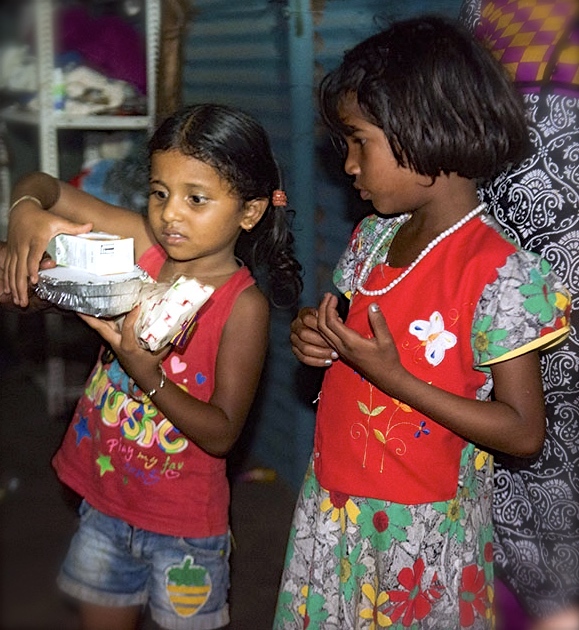 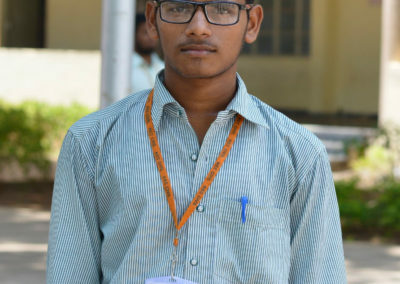 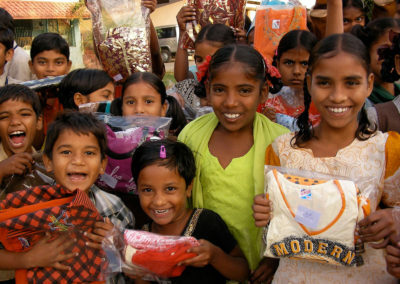 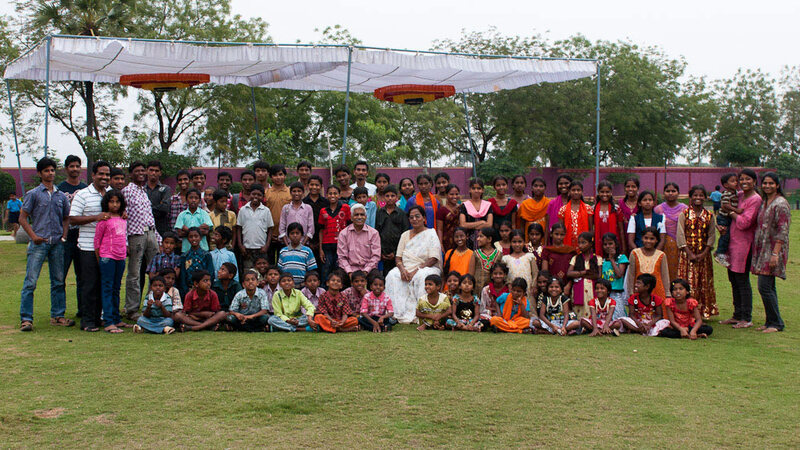 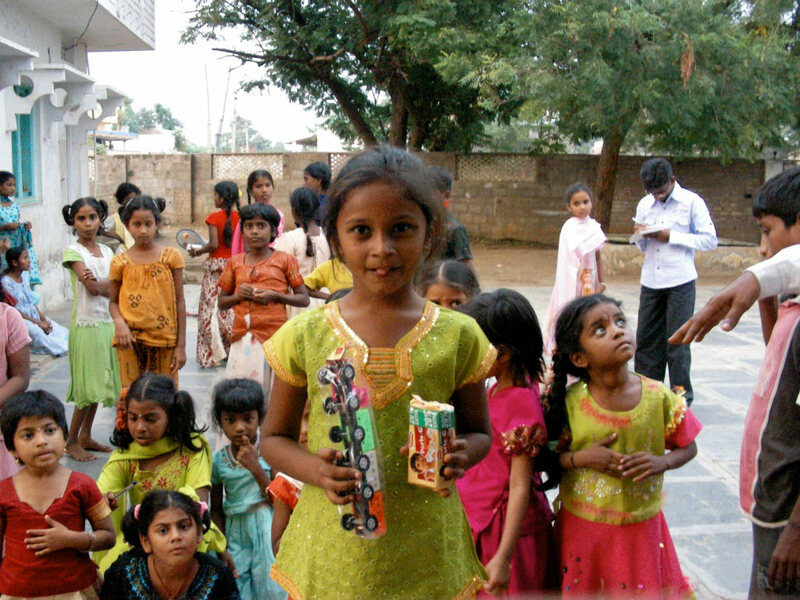 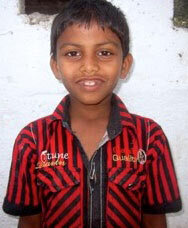 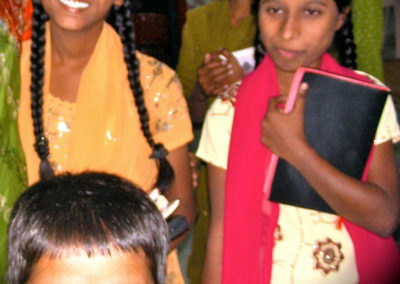 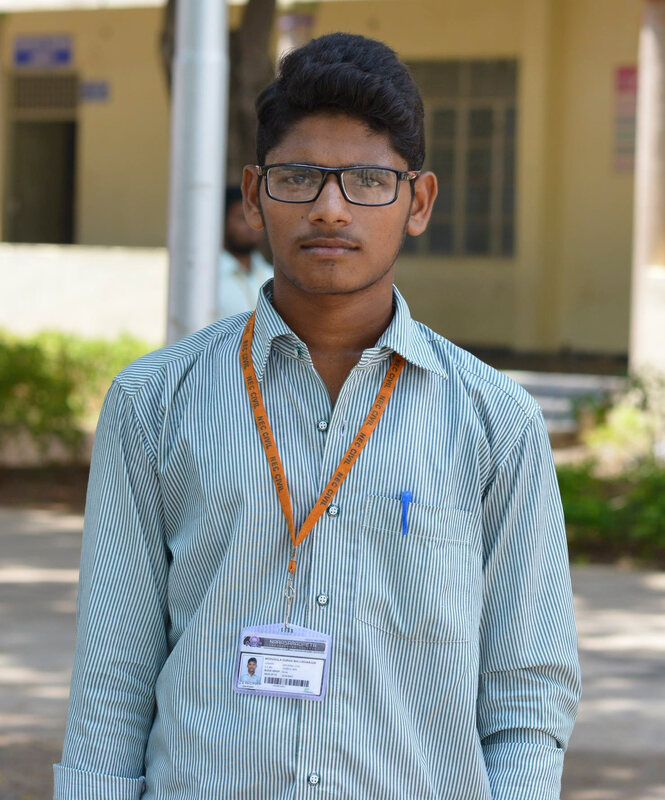 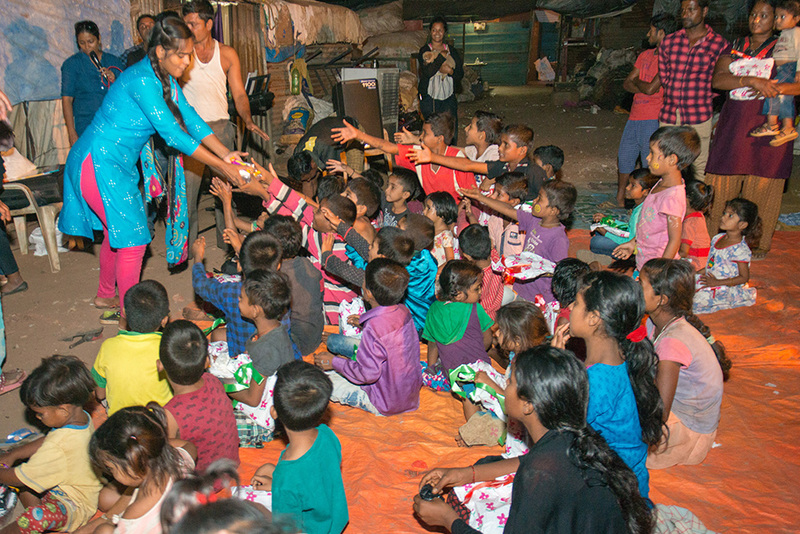 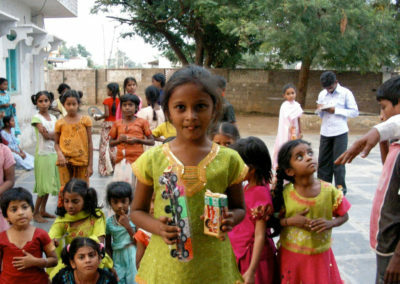 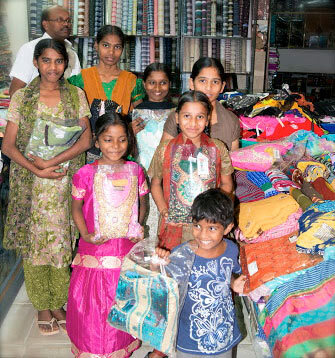 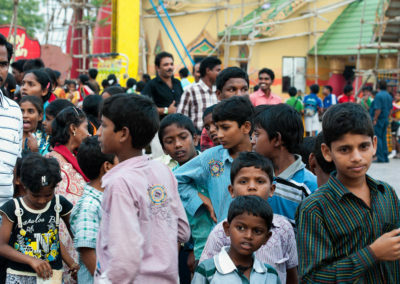 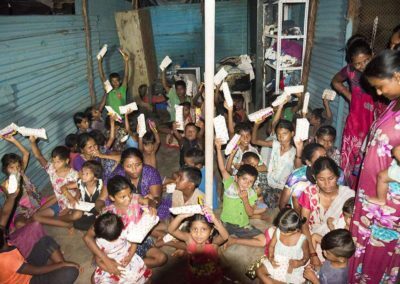 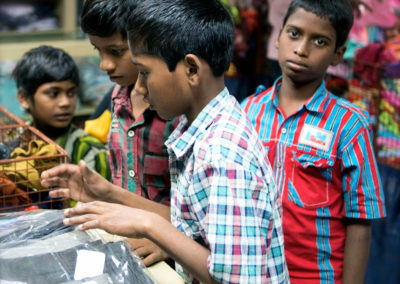 We also reach extremely poor children through our special program in the slums. 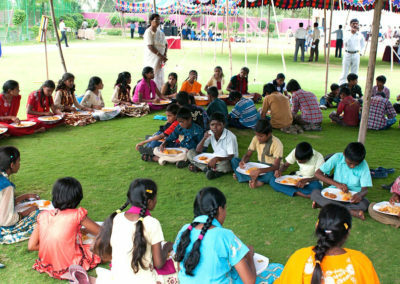 Our children’s homes function like families with loving house parents, family rules, family meals, school and outings. 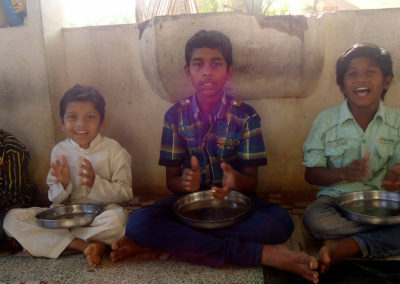 The children learn to share and relate to one another as siblings. 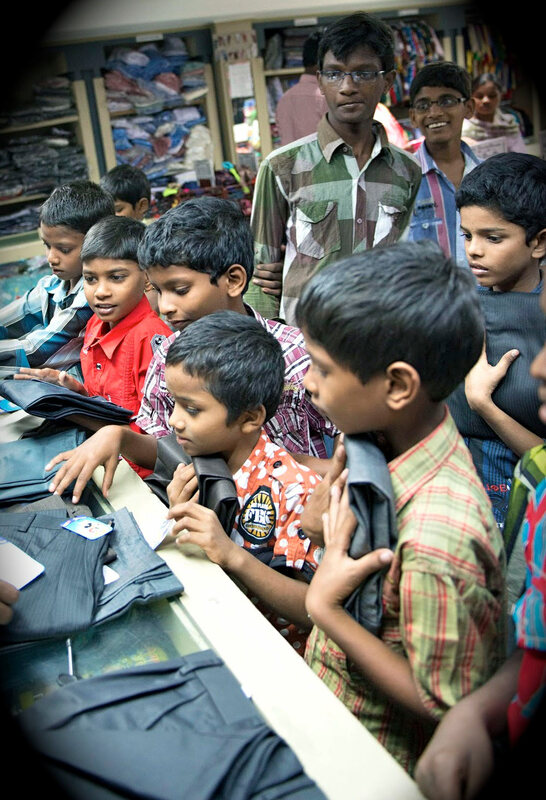 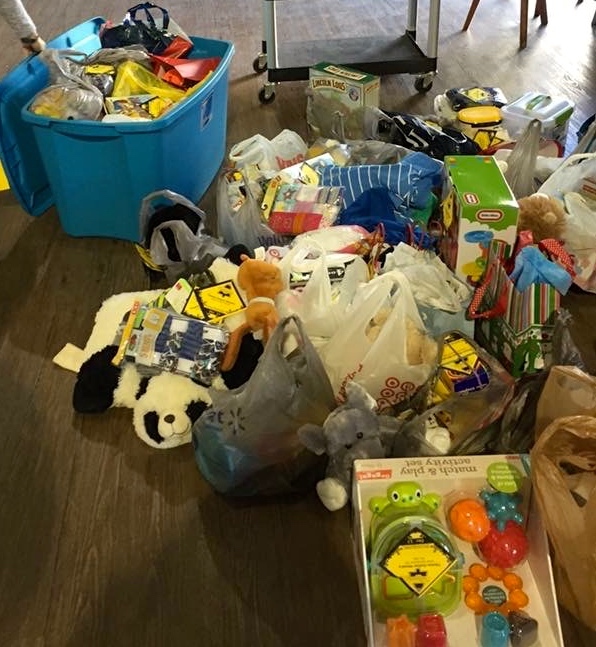 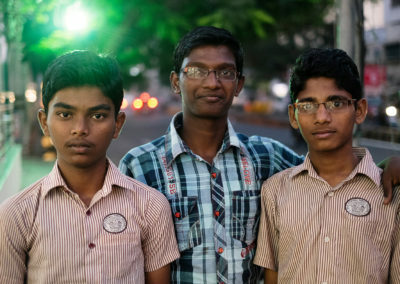 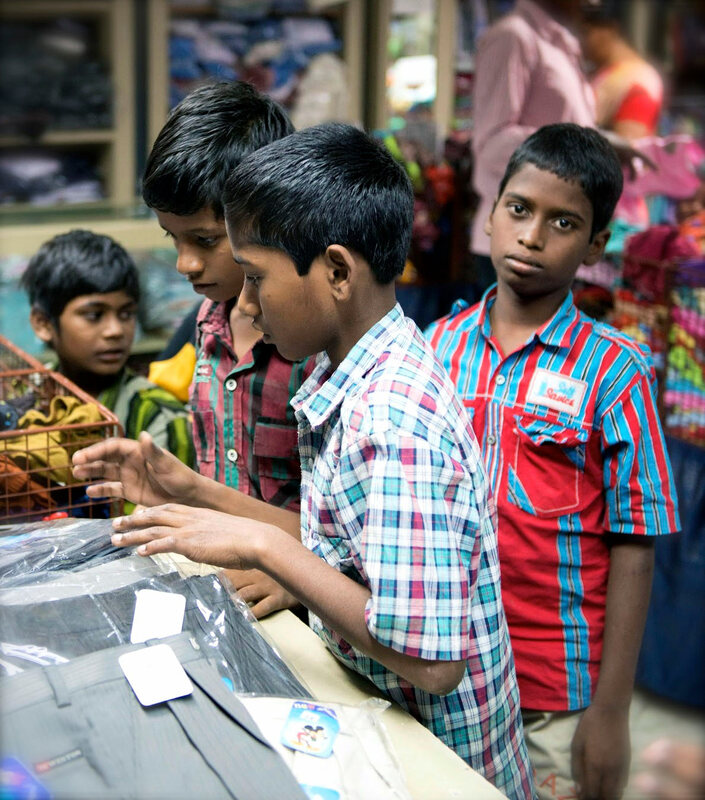 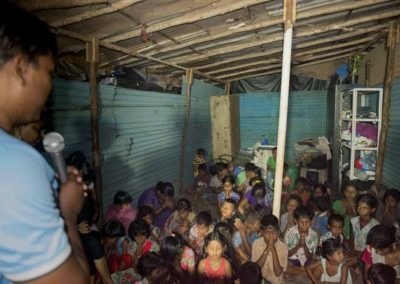 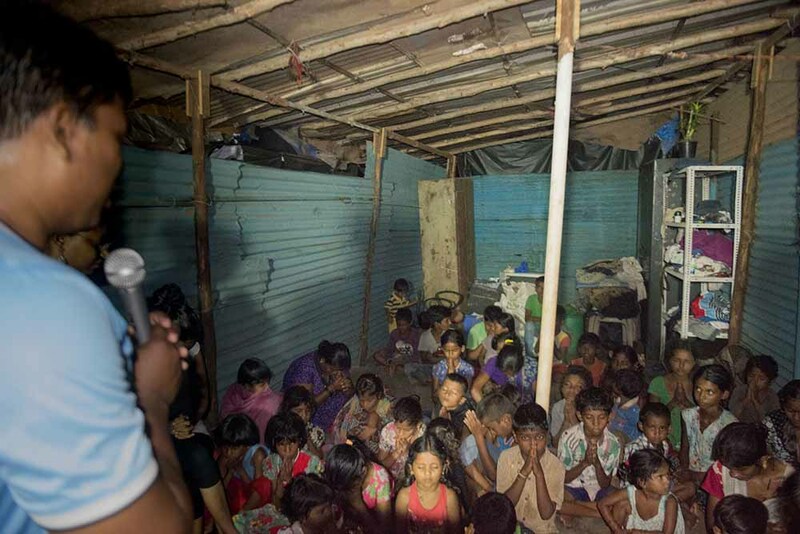 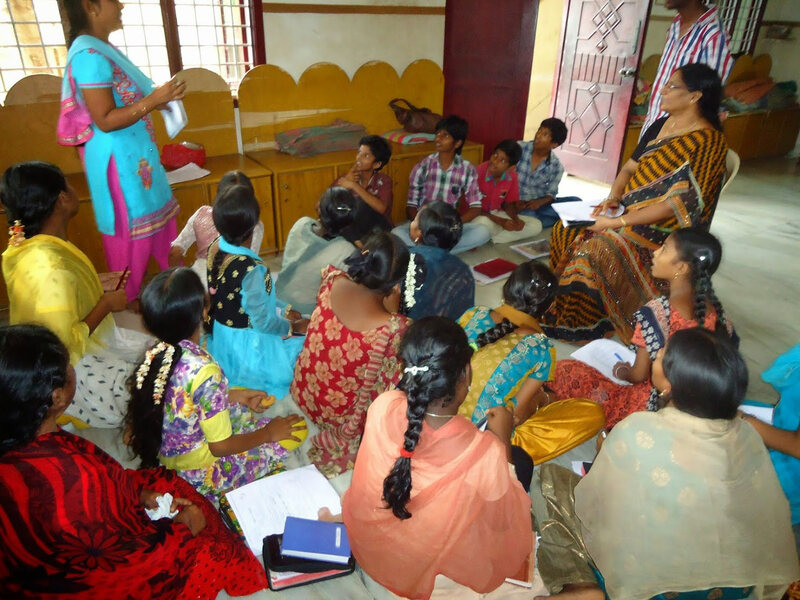 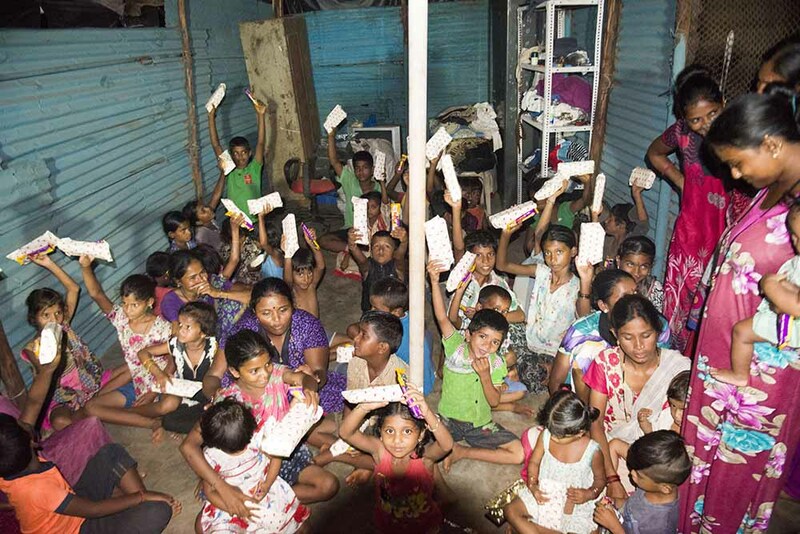 The slum program we also run is vastly different. 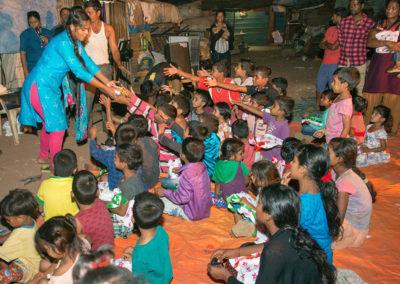 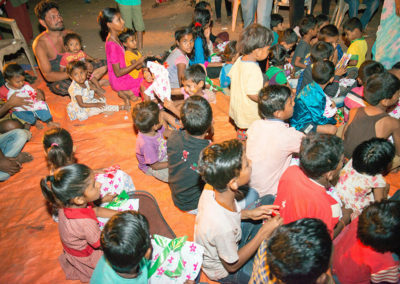 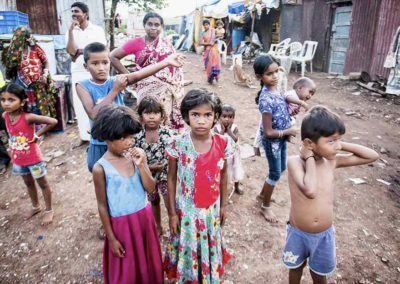 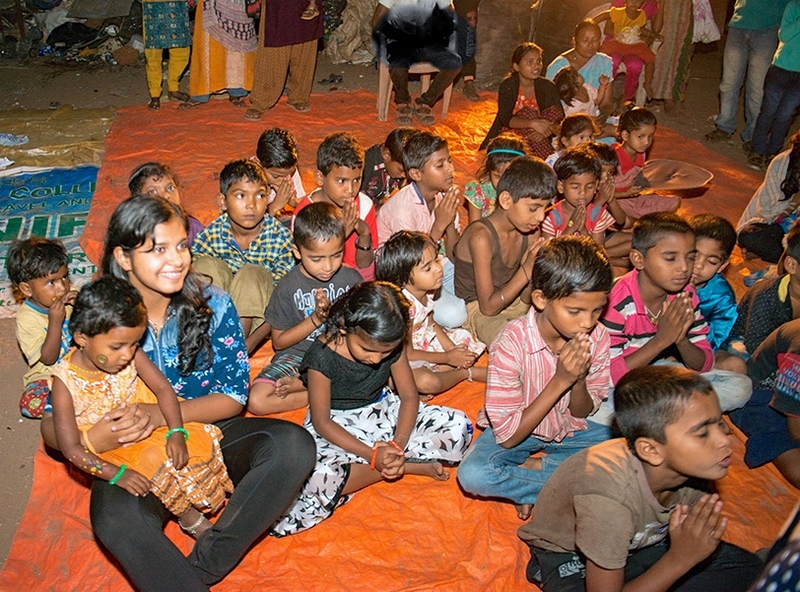 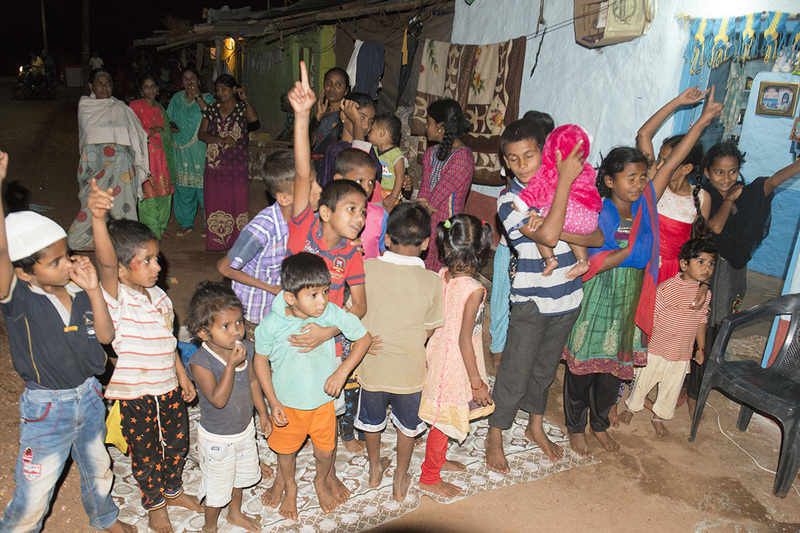 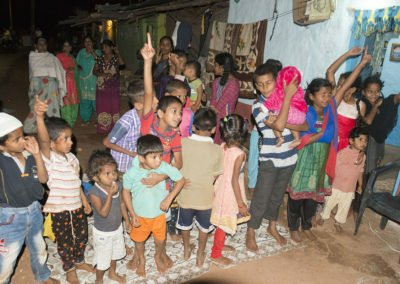 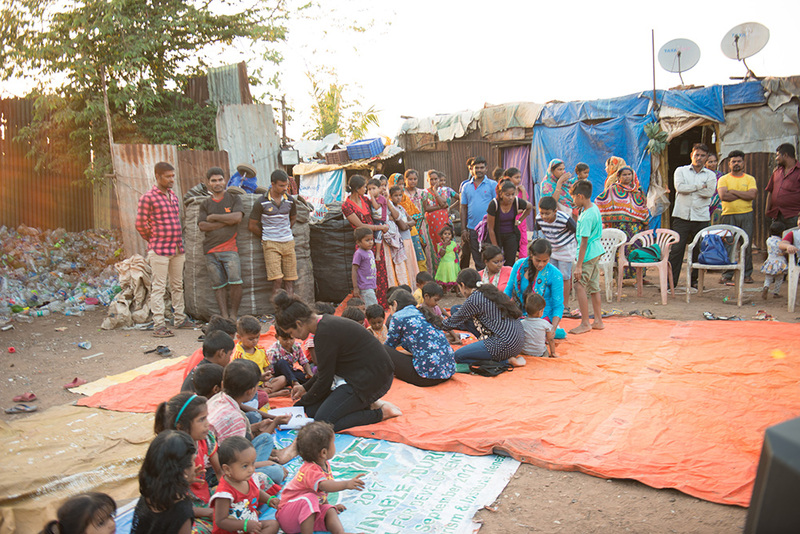 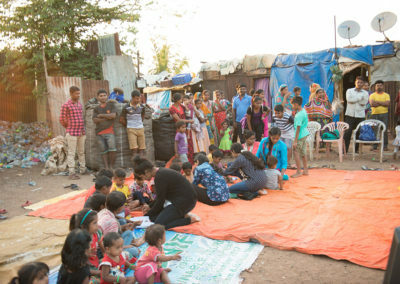 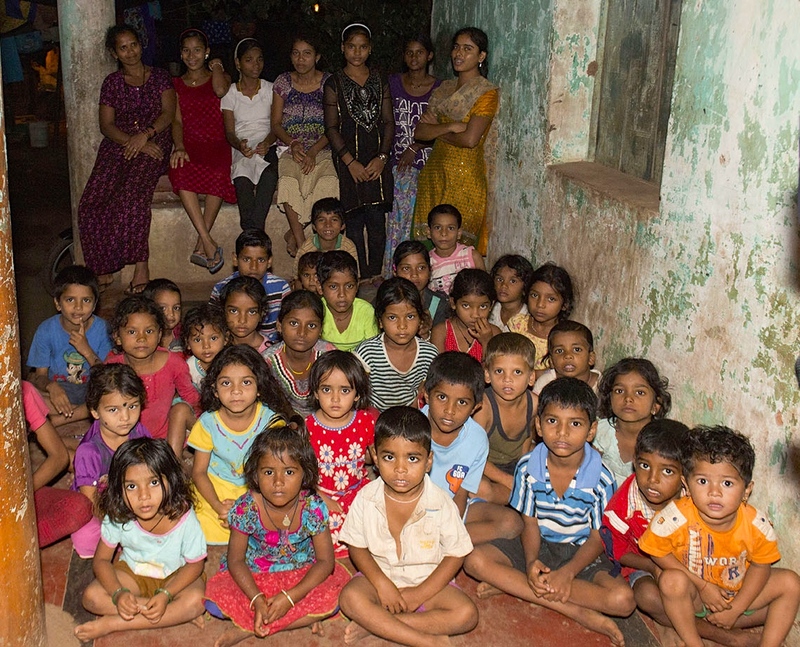 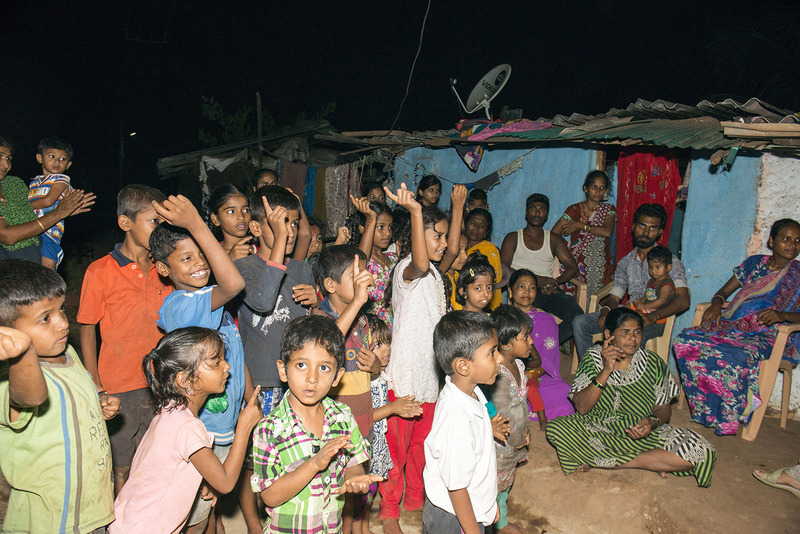 These children live in the slums with family members of some nature. 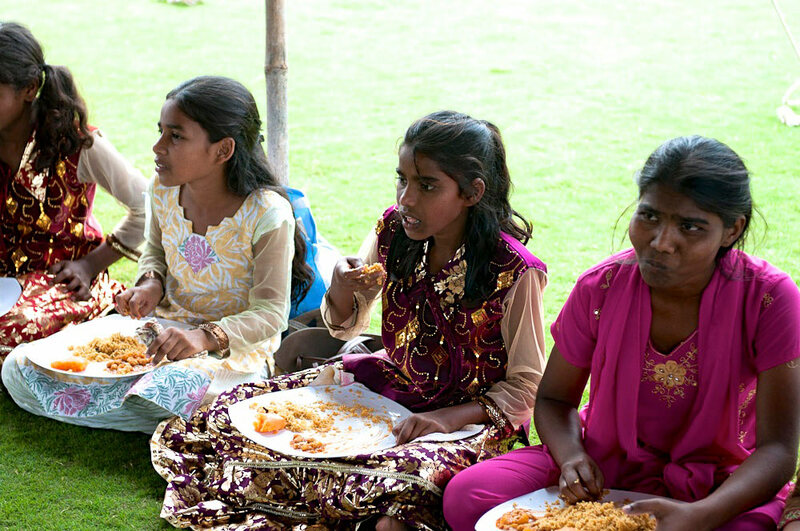 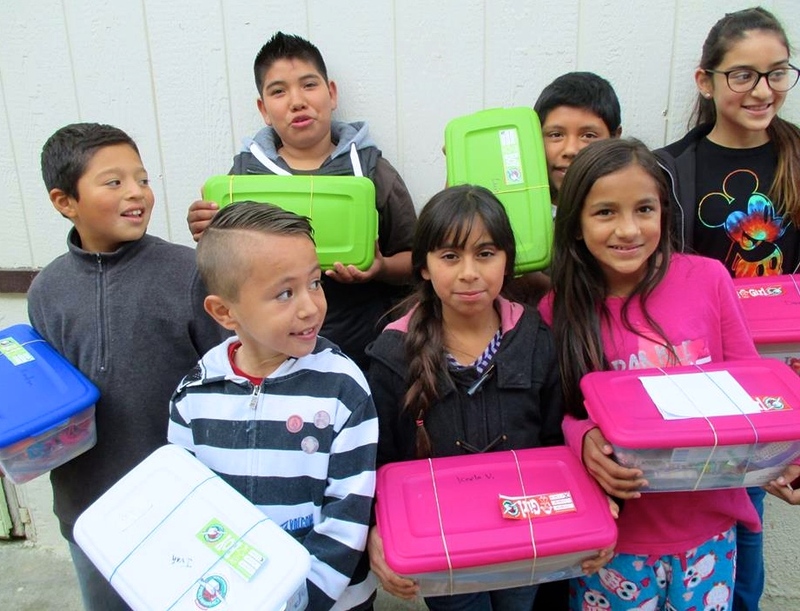 The Orphans First partnering team visits several times a week and provides delicious snacks, music, Bible teaching, games and resources. 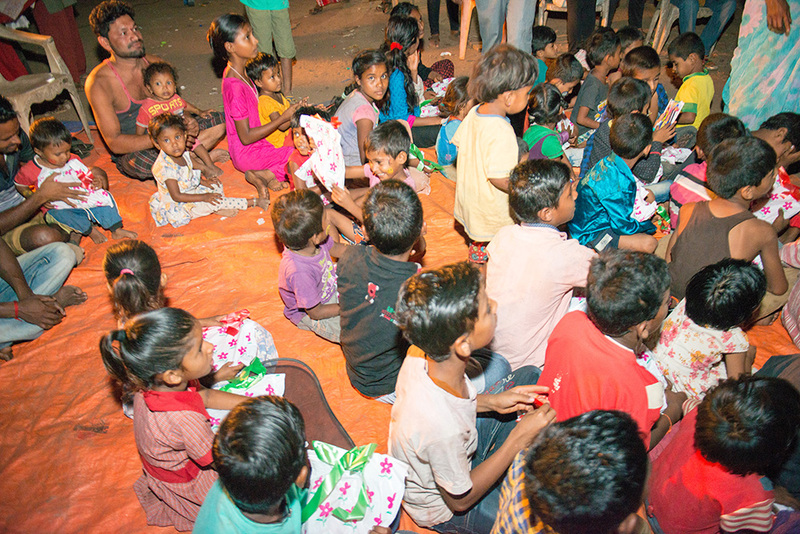 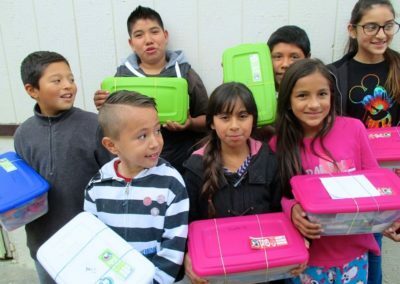 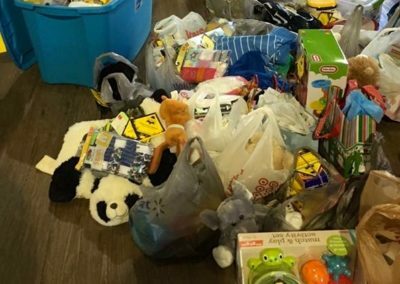 The parents are also cared for and shared the gospel of Christ.